Grieve and I were on the same wavelength recently when we both thought of doing a screenshot guide to Kubrick's Killer's Kiss, which played this weekend at IFC. 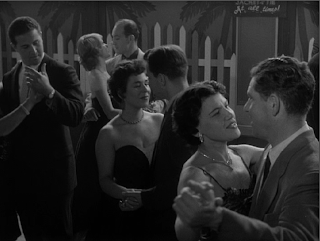 As he showed, Killer's Kiss is one of the best cinematic sources of imagery from 1950s New York City. It's packed with scenes of Times Square, and one of my favorite recurring scenes in the film takes place at a taxi dance hall. 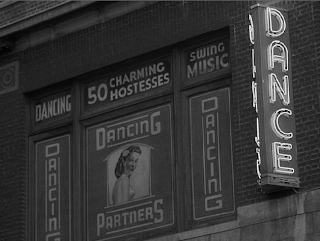 Called Pleasureland in the film, it was shot at the Parisian Dance Land at 49th and Broadway. In archival photos, you see it next to the RKO Palace ("8 Acts Vaudeville"), above a Whelan Drugs store, and underneath a big, neon advertisement for Sylvania (Television Sets! Radio Tubes!). Across 49th, a multi-story wraparound ad for the Mayfair Theater was forever changing its bill: Robert Mitchum in Angel Face, Robert Taylor in Above & Beyond, Gary Cooper in High Noon, William Holden in Escape from Fort Bravo. 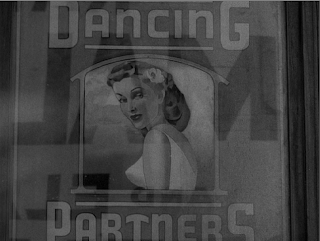 In 1955, when Killer's Kiss came out, if you were dancing inside the Parisian and you looked over your partner's shoulder, out the window and uptown, you would be met with the startling and no doubt stimulating image of a giant-sized, three-dimensional, bikini-clad Jane Russell, bowie knife hitched to her scanty bottoms as she dives for treasure in Underwater! 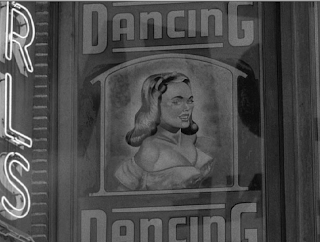 A man in 1955 might imagine that the 1 of 50 "charming hostesses" in his arms was Jane Russell, and not a dancer described by Leo Rosten in his amazing essay "Taxi Dance," where we meet, among others, Blossom, a girl with a toothache from New Brunswick, New Jersey, who glumly recalls her former life as a five-and-ten store clerk and a movie usherette. Who keeps sighing and saying, "Gee, it's too bad you had to choose me tonight. Really, I'm lively." According to Rosten, a ticket bought you one minute of dance time and, every minute, a buzzer went off, telling you to give the girl another ticket. You had to keep going back to the booth for more tickets. Your partner would tell you all the presents she likes to get, like "Lingerie, bracelet, purse, maybe an evening gown. Honey! Let's you and me go out tomorrow night. Mmmm! If you keep me past nine, of course, you can make up my time." In "Taxi Dance," Rosten briefly visits the Parisian, the site of Killer's Kiss. There he meets Flo, Hazel, and Babe, each with a housepet who "thank God...can't tell what goes on" in their wild apartments. I wonder, watching this film, if any of those girls are in these scenes, if the dancers are real dancers or actors. 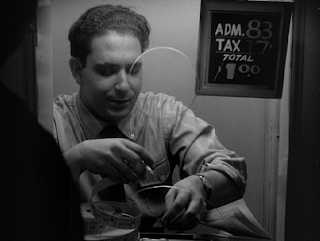 But Rosten visited the Parisian in 1938 and Kubrick was there 15 years later. Flo, Hazel, and Babe would have been middle-aged by then, married or moved away. Maybe back to the five-and-ten or murdered in some noirish scene. But anyway, off the Parisian dance floor for good. "Gee, it's too bad you had to choose me tonight. Really, I'm lively." For some reason, that line made me gasp. The New Yorker wants money to view Rosten's piece, so I'm hoping I can find it at the library. Thanks! 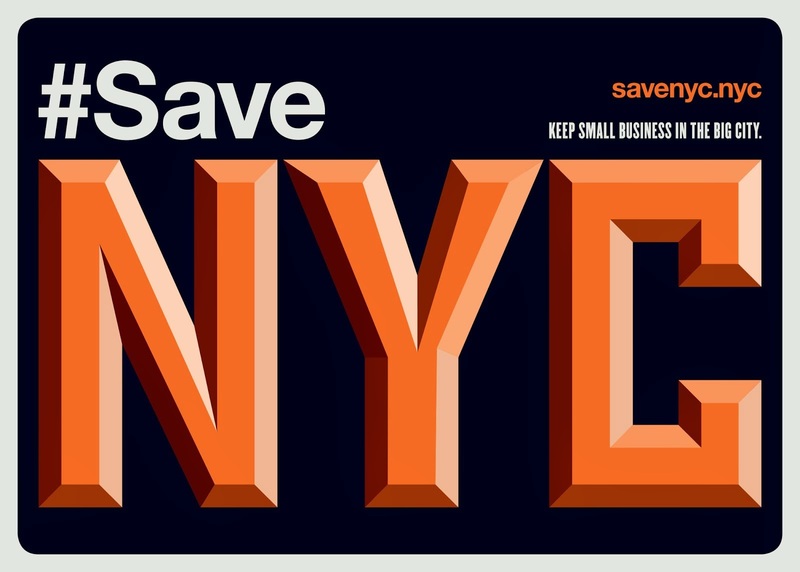 Why do I get the feeling we're more nostalgic for the tired, soot-coated mise-en-scene of 1955's taxi-dance hall than the sassy, gum-cracking verve of 1938's? Is the past not worth revisiting, even in the mind, unless it's a little grimy and threadbare? And isn't that, too, a conceit? Jeremiah, this is a great essay on the Parisian Danceland. For anyone interested, "Taxi-Dance" is available in a wonderful book titled THE STRANGEST PLACES, with a credit to "Leonard Q. Ross," Rosten's pseudonym. It was published in 1939 and you can still find a used copy for a good price. There is also a hilarious chapter titled "Rubberneck Wagon," about tourists in Chinatown. Mr. Freedland, thanks for the lead. Alibris had a copy of The Strangest Places for five bucks! And thank you again, Jeremiah.